Posts Come See Me at the 2019 Local Author Showcase this Saturday! This is one of my favorite events of the year! 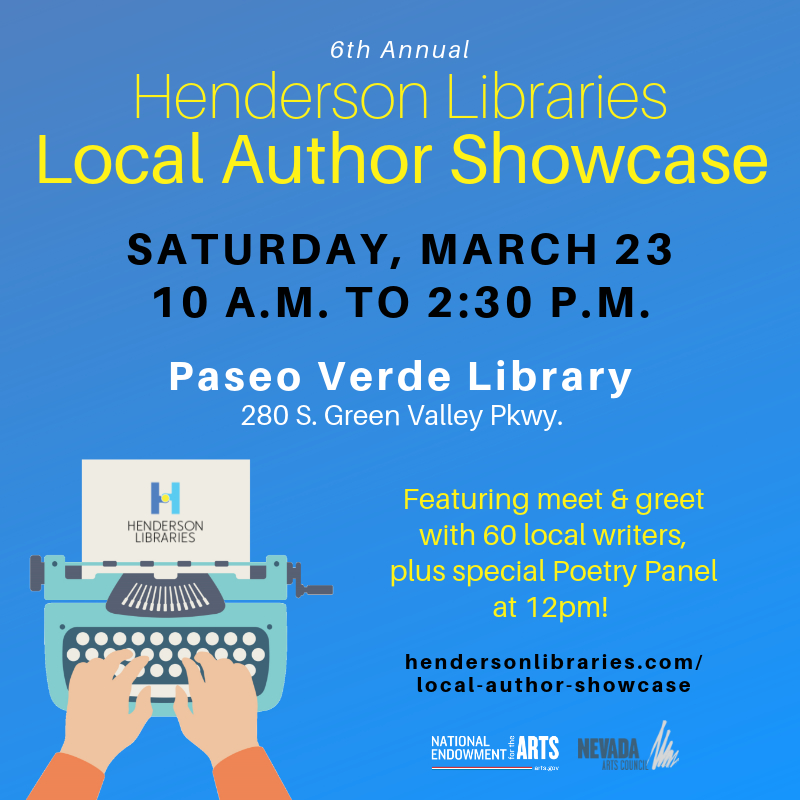 The Paseo Verde Library will be hosting its local author’s showcase, and I’ve been invited to take part. It’s a friendly, joyful event packed with local authors, and it’s just so much fun! The event runs from 10:00 am until 2:30 am, and I’ll be sitting at my table from 1:00 until the end. Authors will be there to sell and sign books. Please stop by and say hi. I’d love to chat with you. 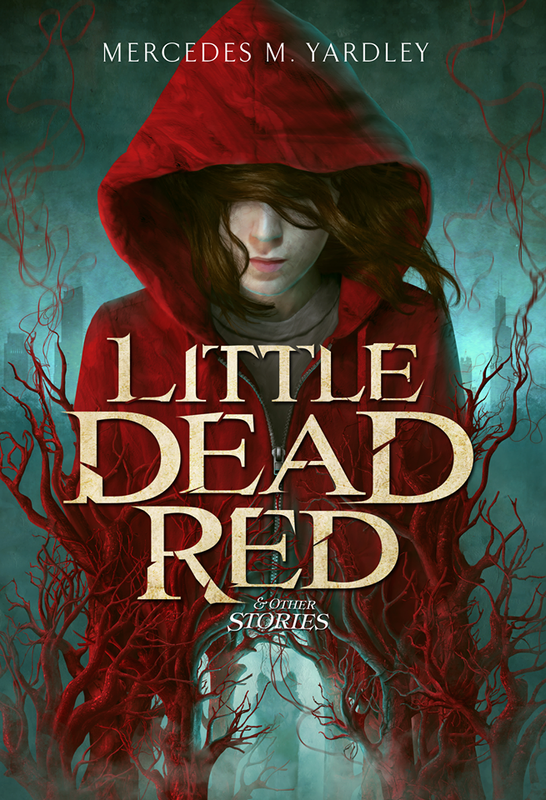 I’ll have a copy of the Limited Edition Little Dead Red and Other Stories so you can see and touch it. If you’re interested, you can order it directly from the publisher, here.